Take a day out of the city to explore some more of England. 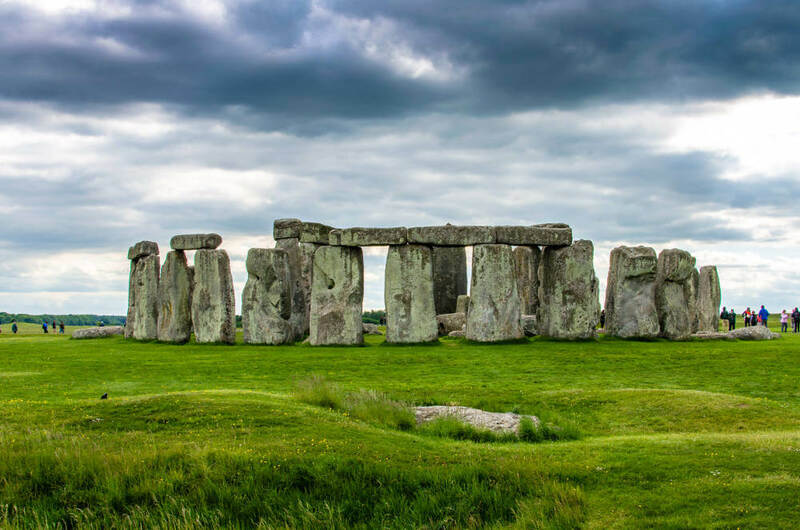 There is so much to see when visiting the West Country and Stonehenge is always one of the most popular sites. A UNESCO World Heritage Site, this set of ancient stones is still shrouded in mystery. We know that it predates the Iron Age, and is one of the best insights we have into ancient Britain – it is the most architecturally sophisticated and only surviving lintelled stone circle in the world. There is still great speculation about how the site was actually used, though. Was it a place for the coronation of Danish kings? Was it a Druid temple? Perhaps a cult centre for healing? The theories are still coming in, keeping Stonehenge as mysterious and fascinating as ever. Stonehenge is a great base to explore other parts of the West Country. 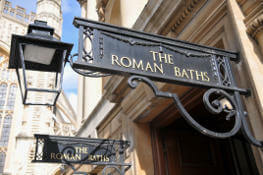 Take a trip into historic Bath, a traditional Roman and Georgian city. Spend time strolling through the meadow at Runnymede or enter the classrooms at Lacock Abbey were Harry Potter worked his magic. This is a full day tour lasting 11 hours – we allow an hour for lunch, so you only pay for 10 hours. Would you prefer a different tour? Want to create your own itinerary? Build your own tour and go anywhere you like. These are some of the sights that can be included in your tour of the West Country. We recommend visiting two during your day trip. A must is probably Stonehenge as it offers so much information and curiosity. It is also a central point to all other locations. 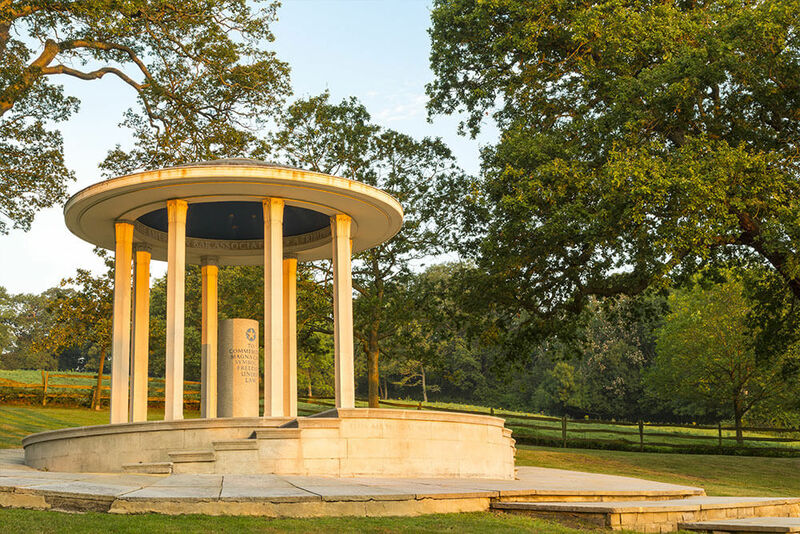 See a copy of the original Magna Carta manuscript. 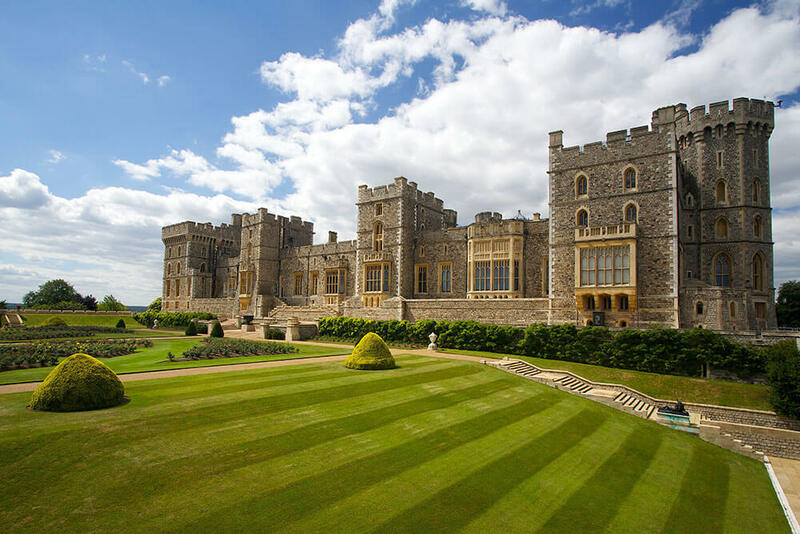 Visit the chapel where Prince Harry and Meghan Markle will marry. A Roman city with a stunning historic bathhouse and architecture. 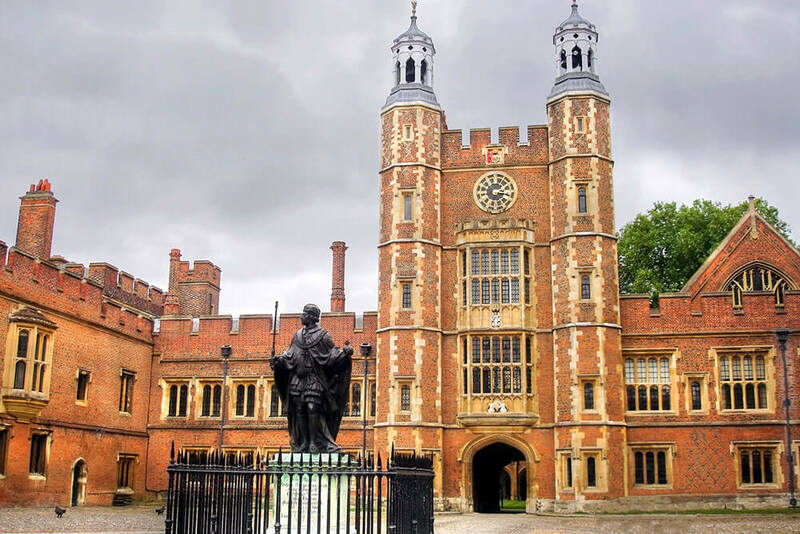 Home of the famous Eton school, attended by Prince William and Prince Harry. This is where King John signed the Magna Carta. A protected working village, with parts dating back to 1400. The old abbey was used for filming scenes in Harry Potter. visiting the UK, it will show you some of the main sights, without having to venture too far afield. The convenience of travelling in a black cab makes it easy to spend a day in this way. Why choose a taxi tour to Stonehenge? Stonehenge isn’t easy to get to unless you have a car. If you’d prefer not to drive, choose a taxi tour instead. 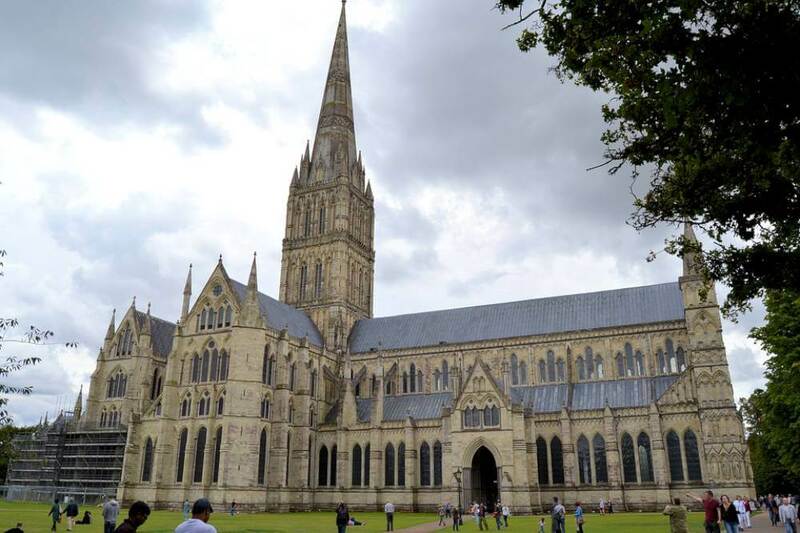 You can also see some of the surrounding sights, like Bath, Salisbury Cathedral and historic Royal Windsor. If you’d like to see some other sights, or want to be picked up outside of central London, that’s not a problem. We can accommodate you. Please get in touch to book so we can advise on a suitable tour length and confirm your pickup location. We will put together your perfect personalised tour.